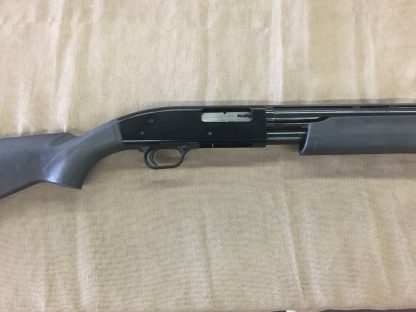 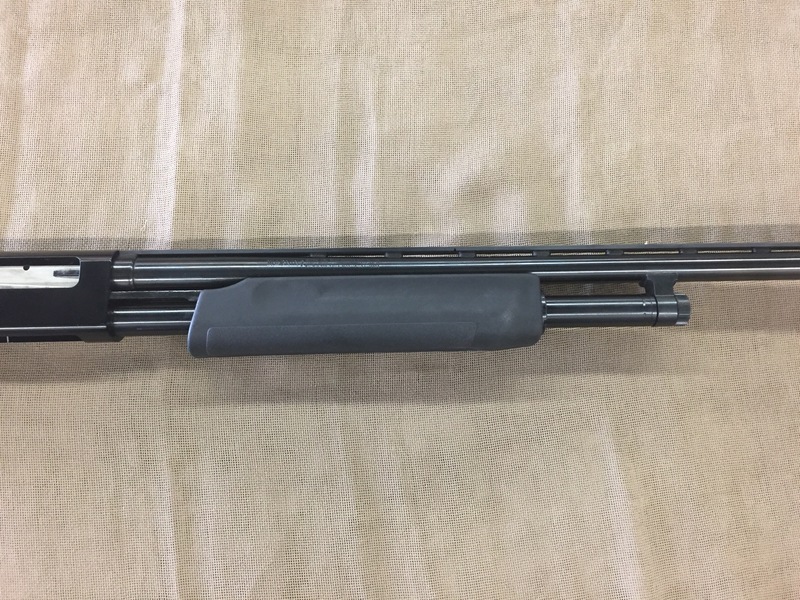 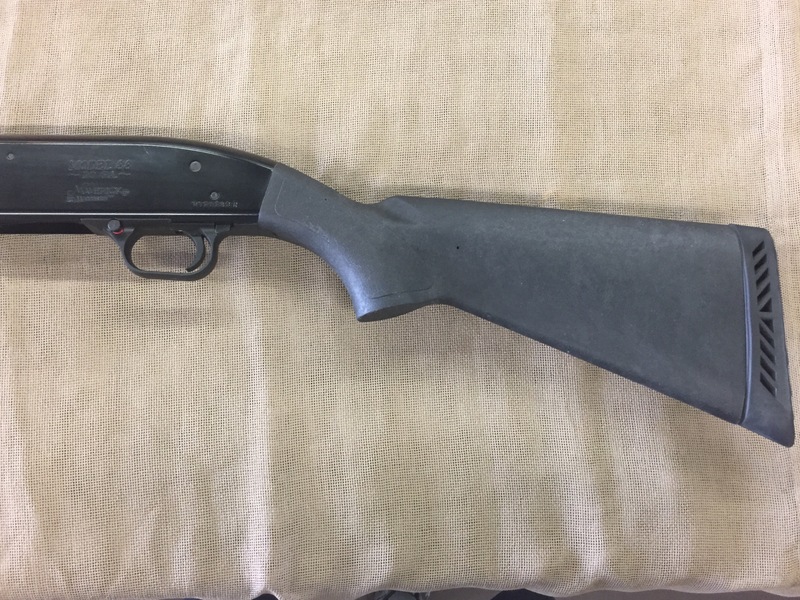 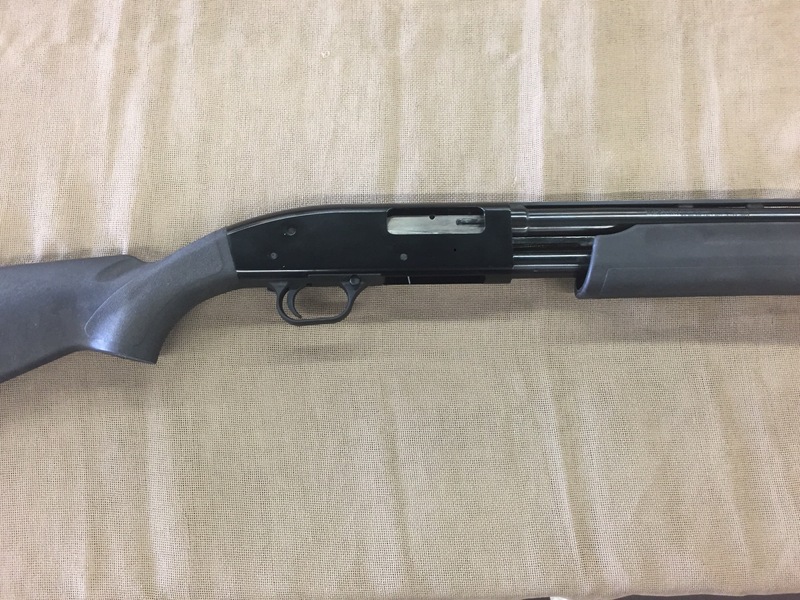 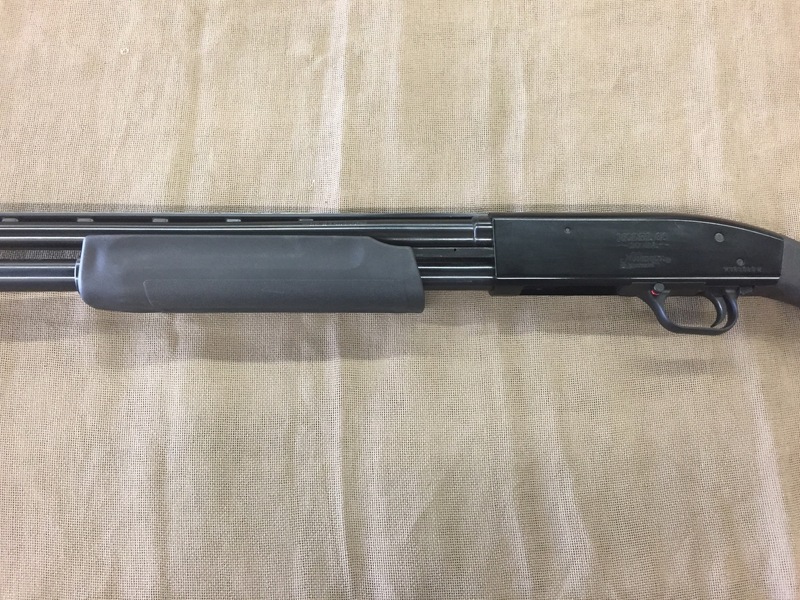 Used Maverick Model 88 20Ga pump action shotgun. 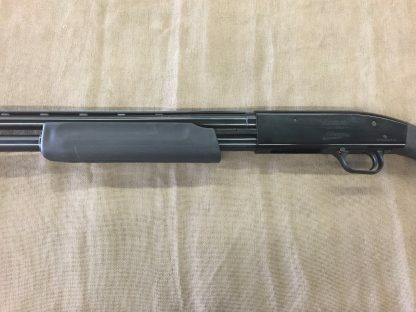 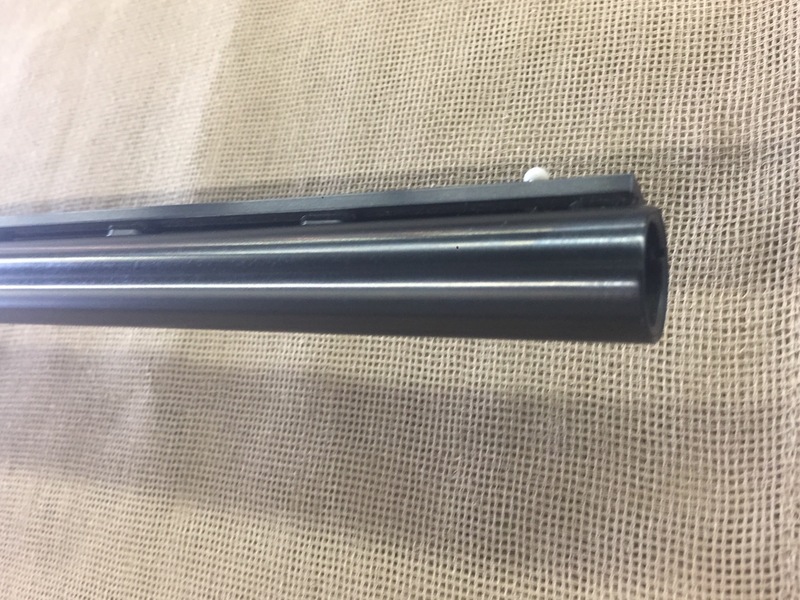 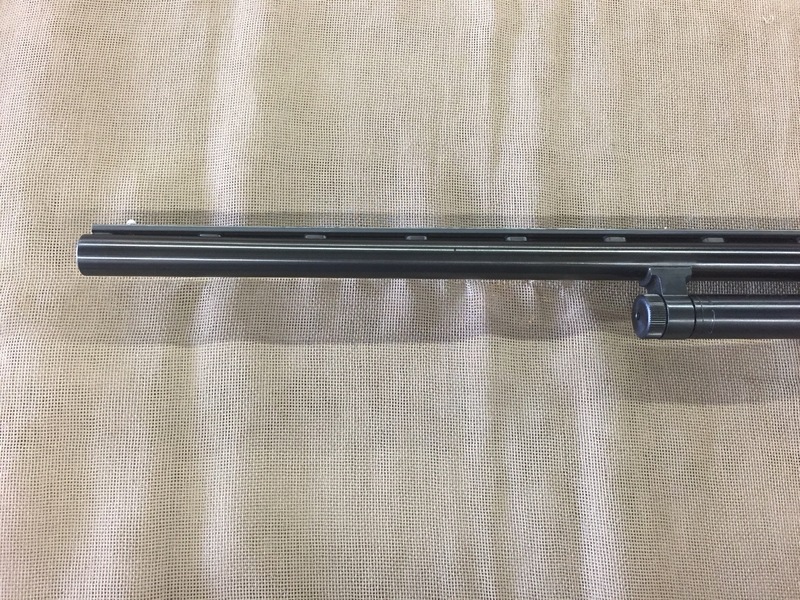 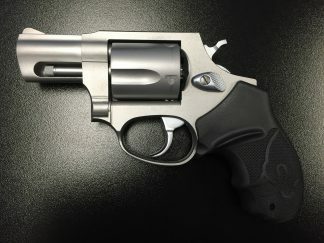 3″ chamber, 26″ vented rib barrel with bead front sight, 3/5+1 capacity, removable modified choke, matte finish, synthetic stocks, 7lbs. 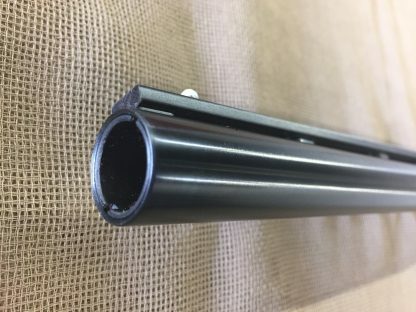 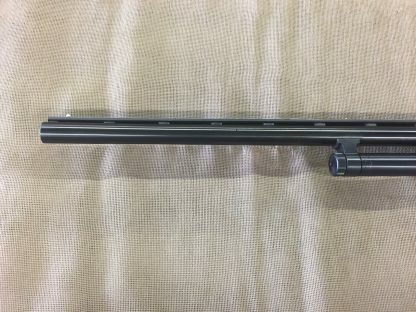 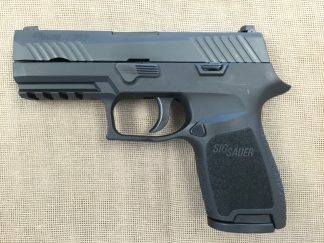 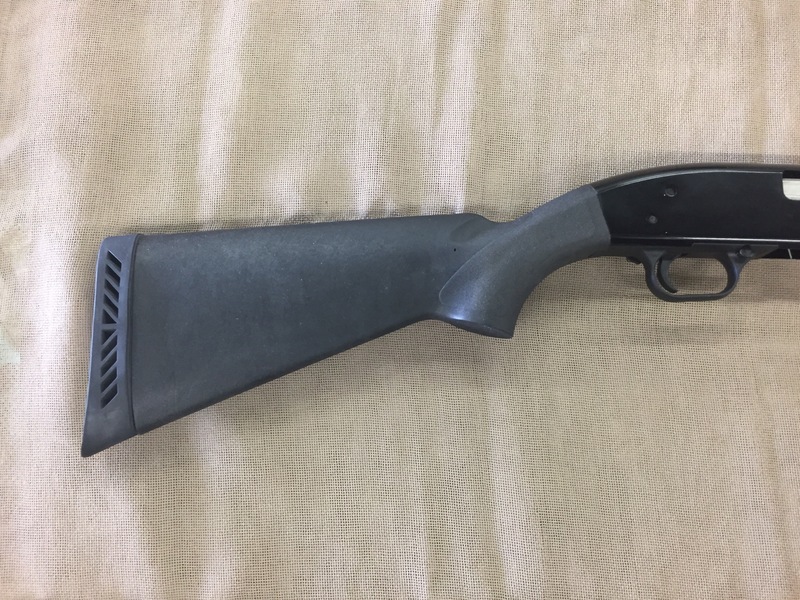 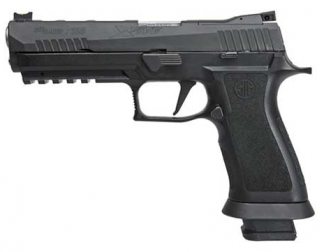 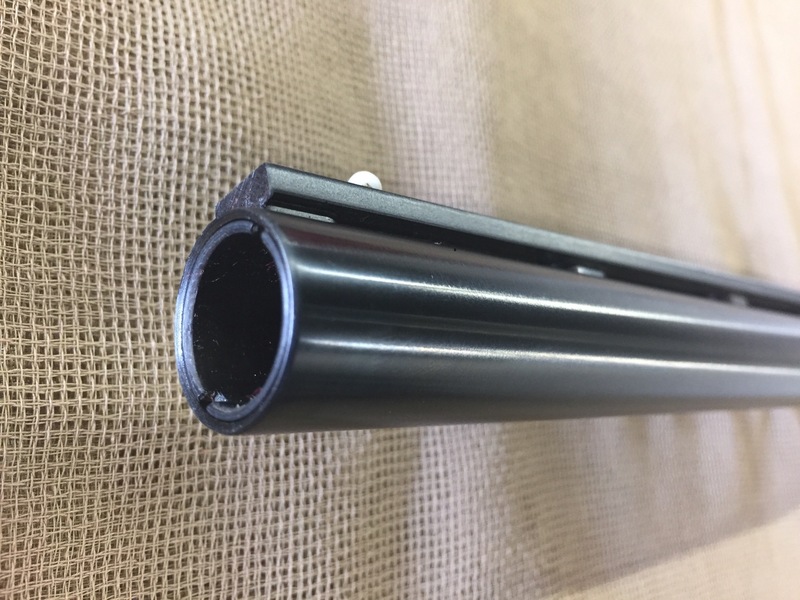 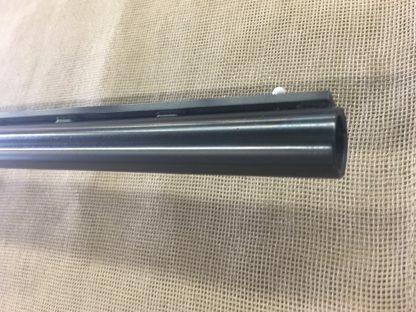 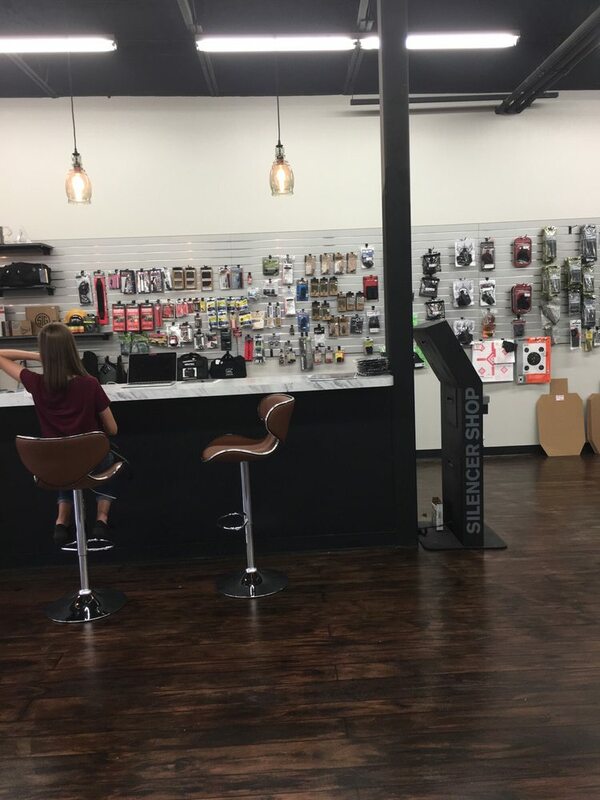 Excellent youth shotgun or entry level/back up 20 Ga.